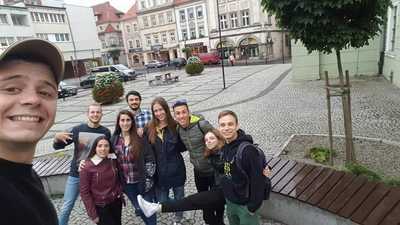 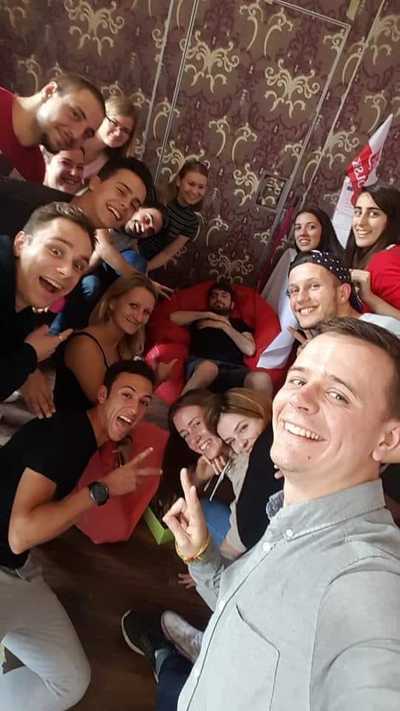 The training course „Get Real Stay Social“ that took place in Gryfów Śląski, Poland on 18th –26th of June 2018 was an amazing opportunity for the participants to learn how to deal with the problem of youth unemployment through social entrepreneurship. Throughout the project participants were not only introduced to social entrepreneurship as a way to tackle youth unemployment but also given examples from professional entrepreneurs on how to start a social enterprise, on the options how you can include people with fewer opportunities as well as being taught about enterpreneurial skills such as creating and leading a team, public speaking and many more. 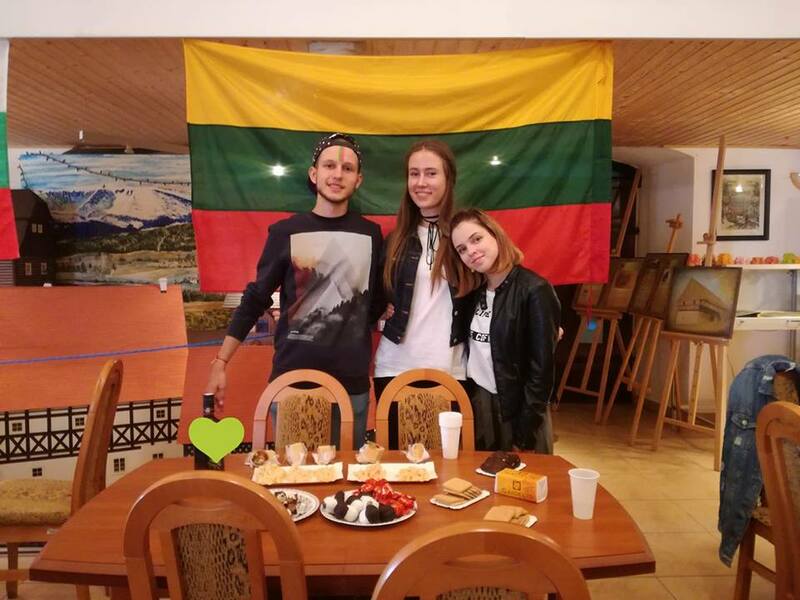 The project was also a place that gave the opportunity to start an open intercultural discussion about the social enterpreneuership situations occuring in different countries and the many different aspects of it.